80 Cutout Floor Plan View Flower Images for site plans etc. 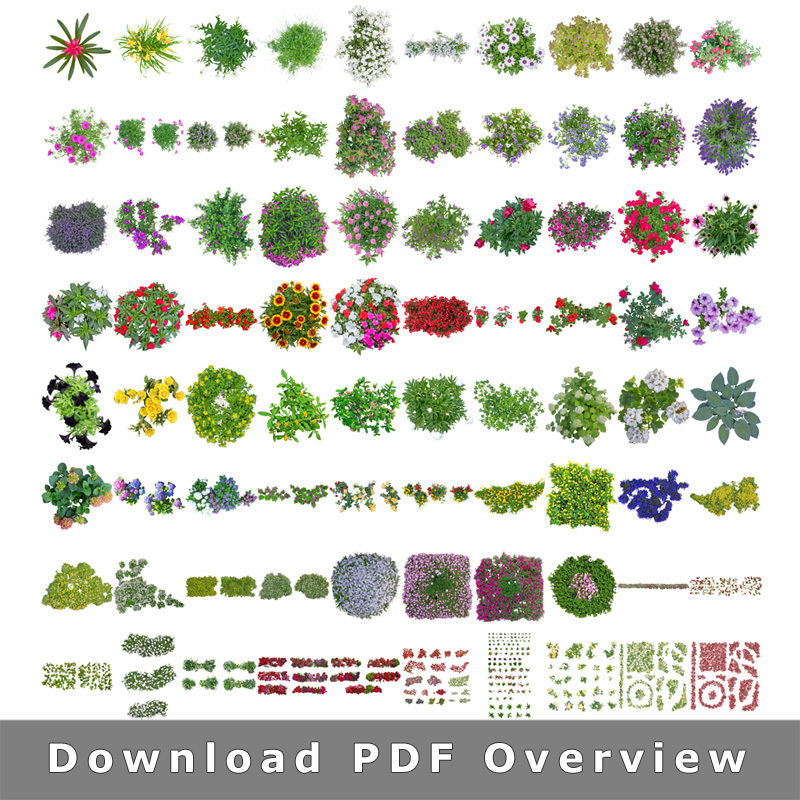 This collection is part of our TopViewTrees series with cutout plan view plants and trees. 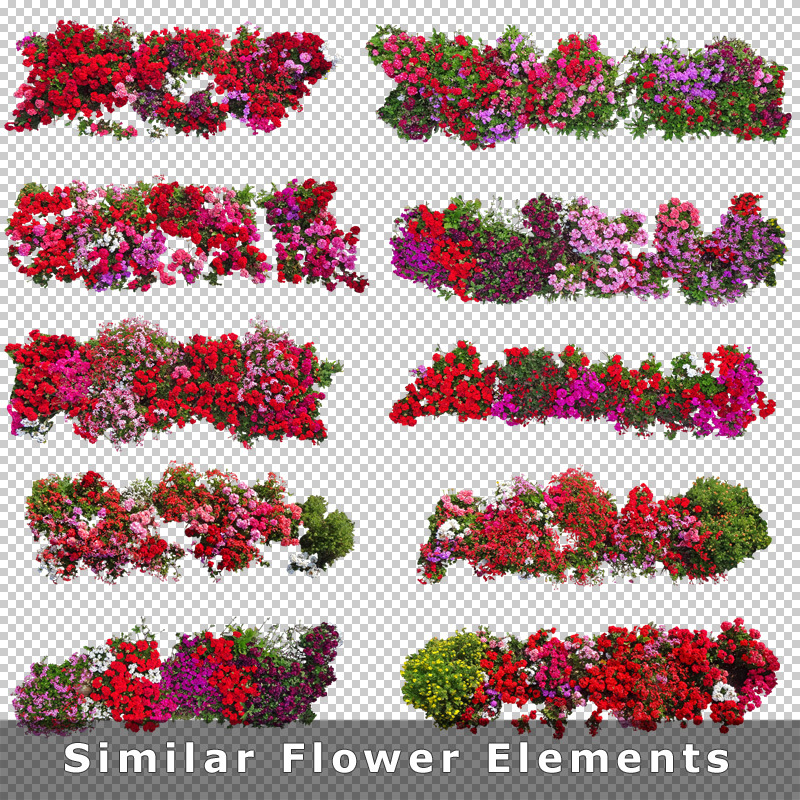 These flowers collection includes 80 cutout top view graphics of very high quality flowers and flower beds of any kind. Endless creativity that brings life and aesthetic to your garden designs with the help of this ready-to-use PNG graphic library. The plant images are specially made for architects and landscape designers to create high quality and professional ground and site plan presentation with ease in lesser time. Do you like this collection? 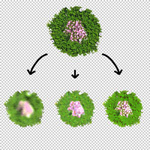 Then you must check out our other top view collections for landscape planners and architects like: “TopViewTrees“, “TopViewPlants 01” and “TopViewPlant 02“. 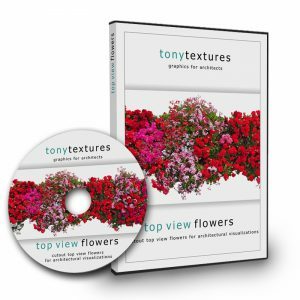 Do not miss our bundle offers to benefit from the special prices and the bonus material! With 80 cutout flower images this extensive collections includes various kinds of flower types. 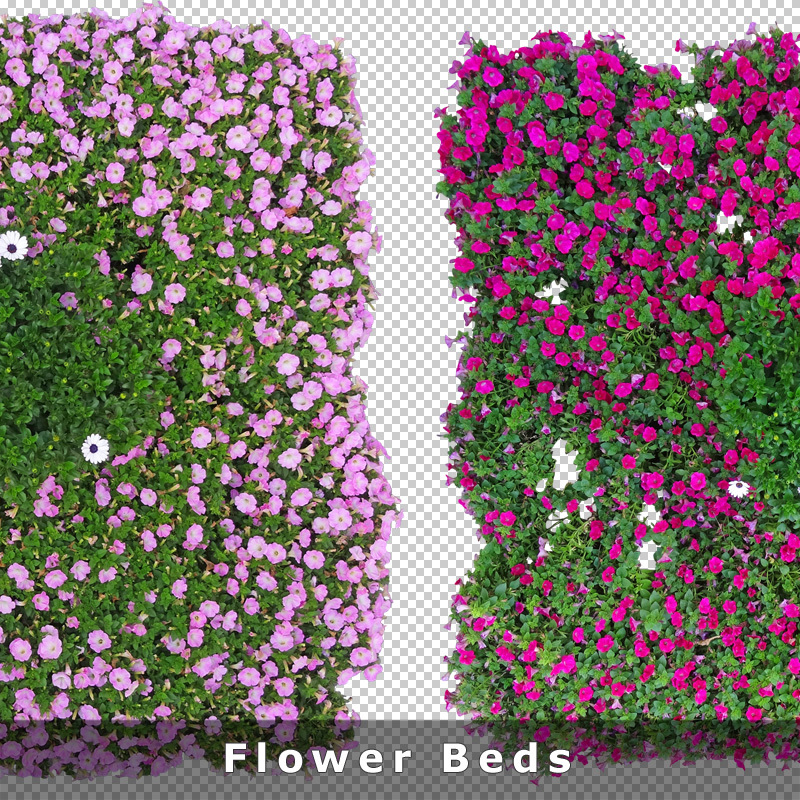 Roses, Lavender or blooming groundcovers – with this collection you are well prepared to create garden and landscaping plans of higher quality in less time! 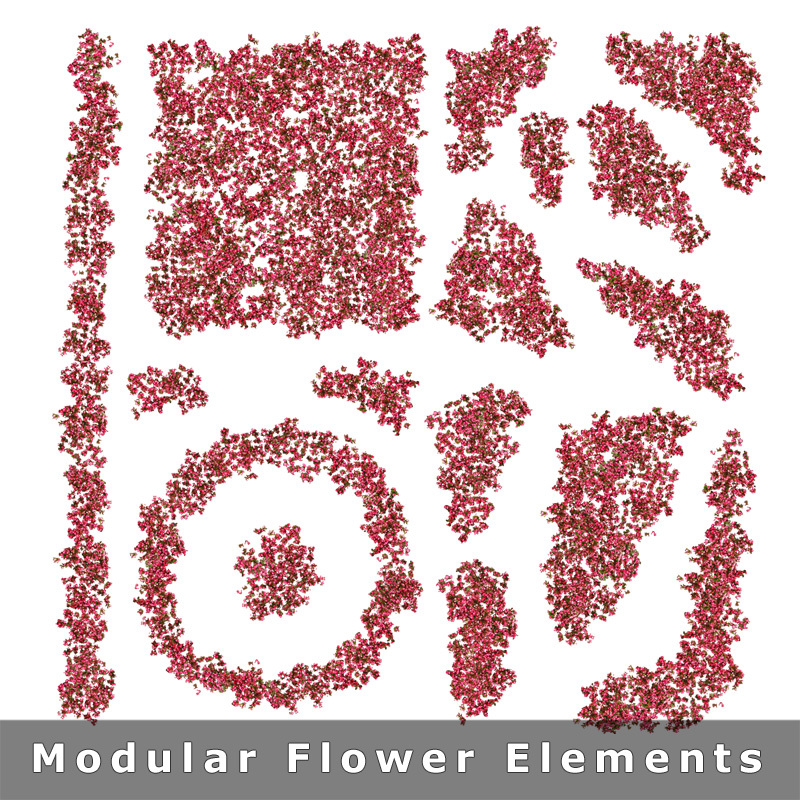 The quality of your graphic library is key when it comes to enriching architectural drawings with entourage objects like these top view plant elements. 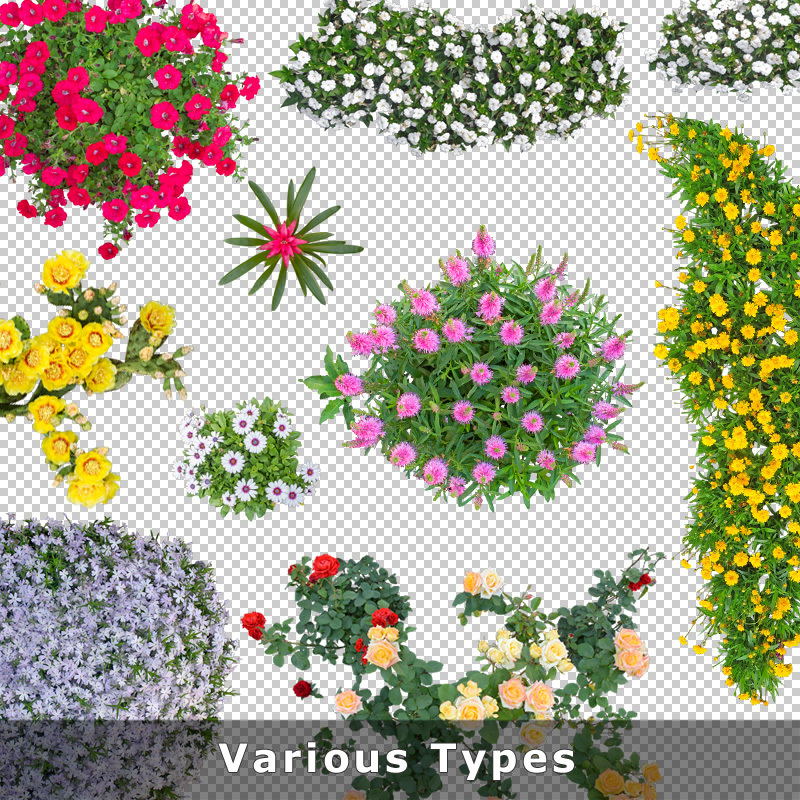 And you obviously do not want to use the exact same image over and over again – therefore this set comes along with with 80 plant images of various kinds. Cutout top view roses, lavender etc. High Quality – Masked by Hand! The images are based on real photos to ensure photorealistic quality. 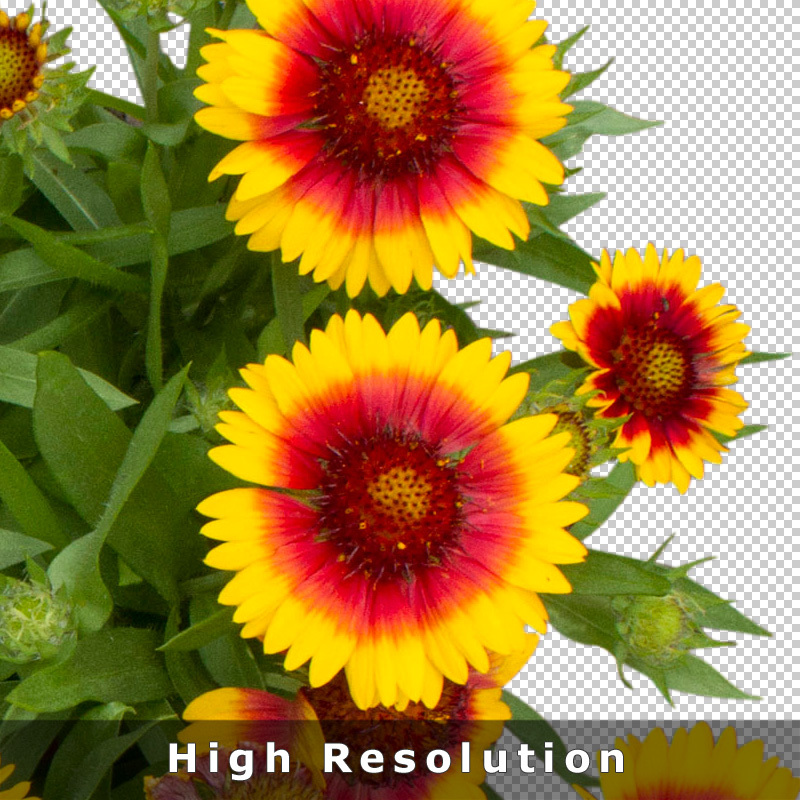 All images are masked by hand and have a pretty solid image resolution of av. 2,900 px x 2,200 px. Thus they can be used even for larger architecture presentation plots. 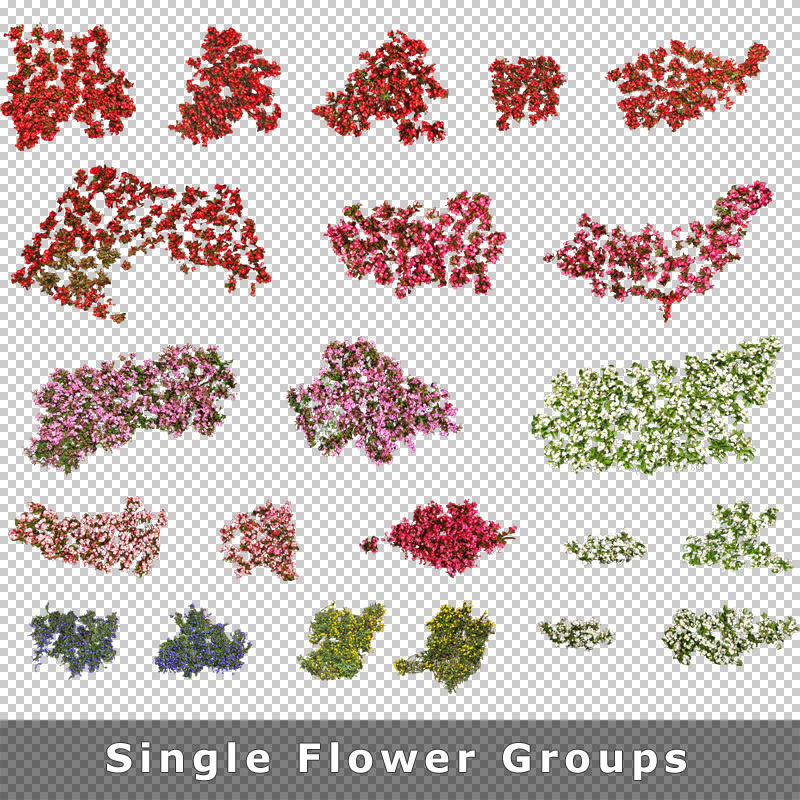 The images are saved in .PNG format as it is compatible with nearly all common graphic and CAD tools. 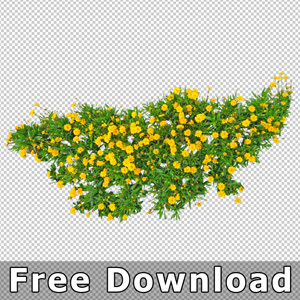 Simply use drag&drop e.g. 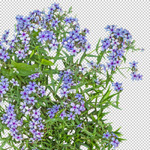 in Photoshop, scale it and you´re done! 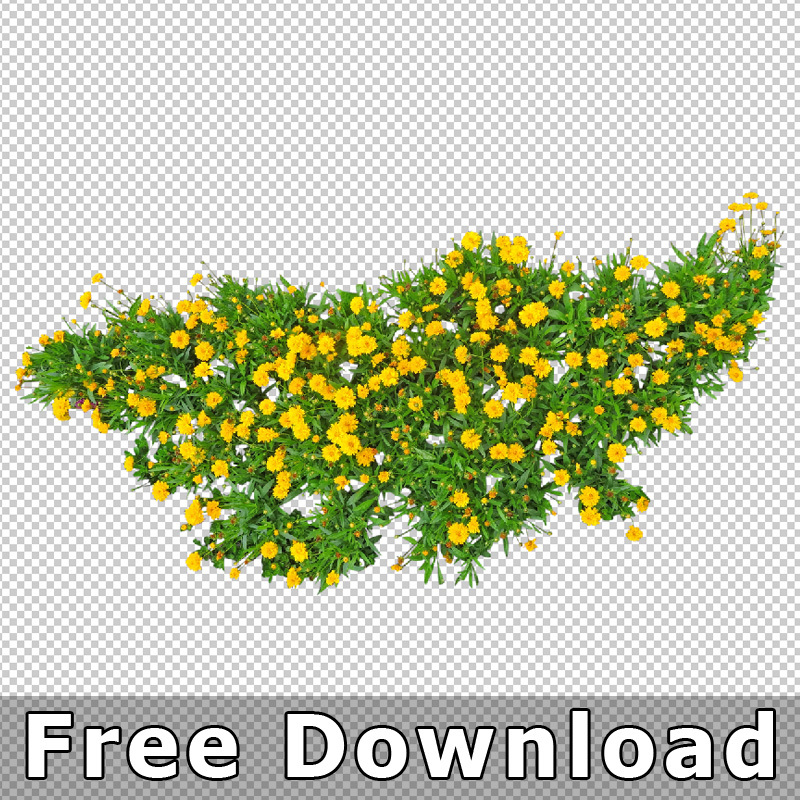 Just test our free sample download to get convinced about the quality! 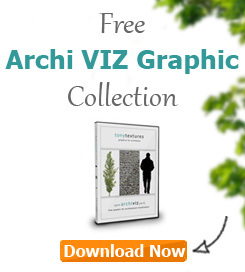 If you want you can even use this extensive graphic library for architects to create your own unique style or creative modifications! 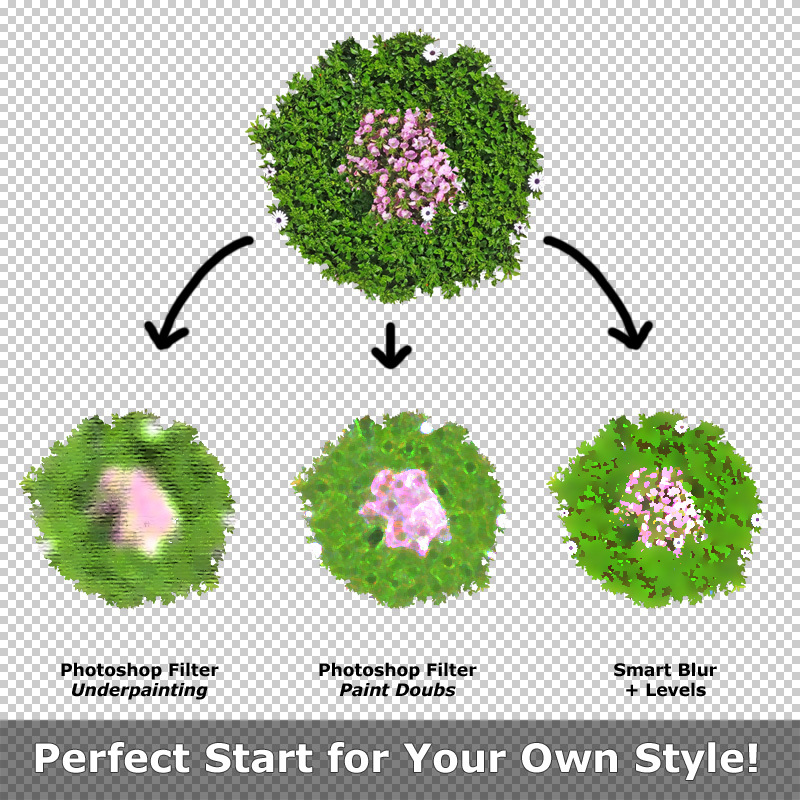 With a click of a button you can create different looks with simple Photoshop filters and by changing the color. 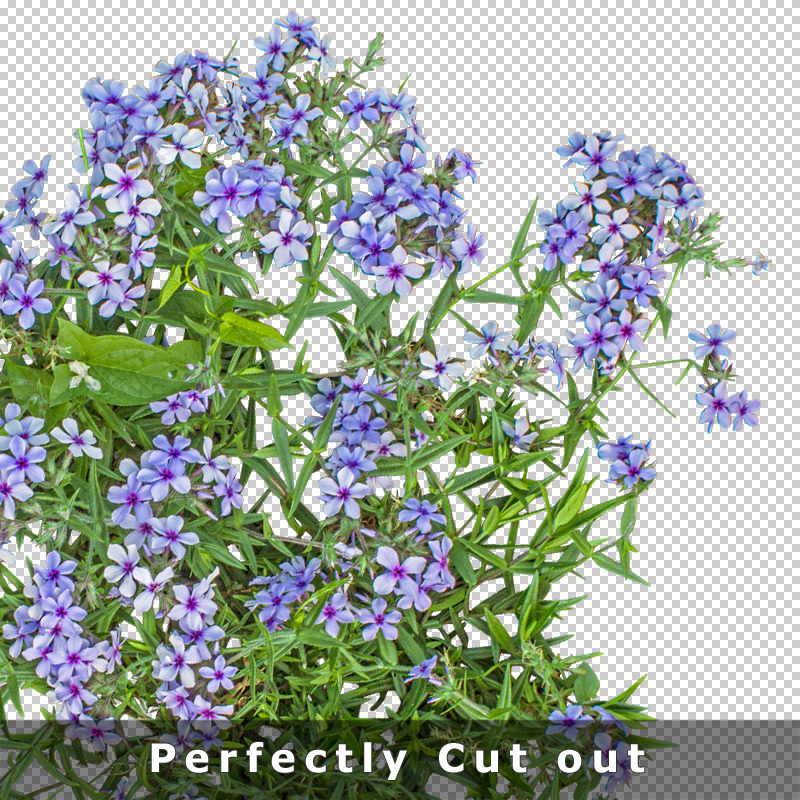 Or use the cutout plant images as brushes in Photoshop… You will find various use cases once you started! 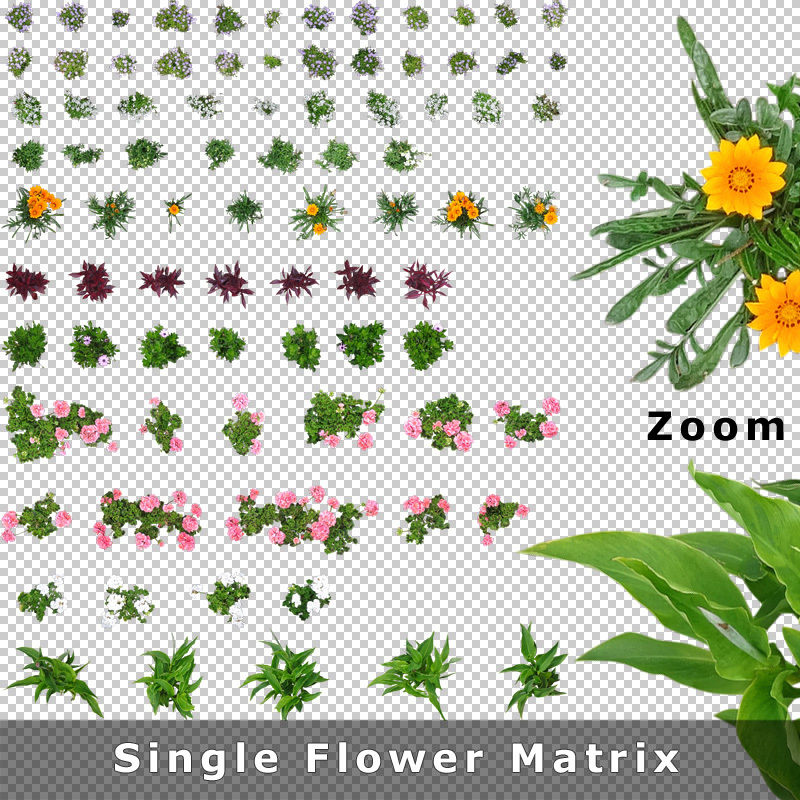 Combine plants to create flower beds etc. Cutout roses, blooming groundcovers etc.